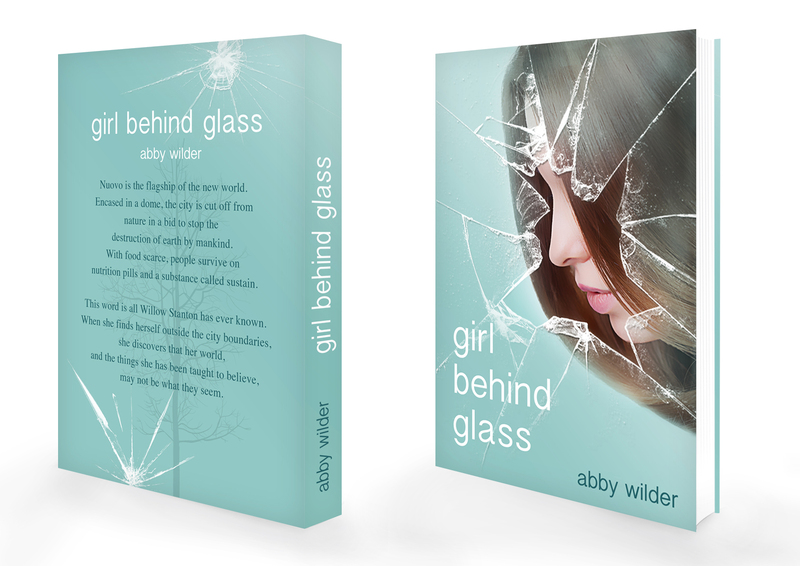 Want to win a free paperback copy of Girl Behind Glass? Head over to Goodreads and enter to win! Also if you would like a free ebook copy for a read and review giveaway join the YA Dystopian Book Club and enter here.